Heartalytics Editor, Valerie Ackler, and Amy Silverman of The Connection Movement sit down to chat about Connection Camp, the upcoming Sleep-Away Camp for adults held June 8-11 in Sussex, NJ. Q. Last Summer, we did an interview in anticipation of the first Connection Camp. To help bring any new readers up to speed, what is Connection Camp? It’s an opportunity to break away from your routine, from technology, and from small-talk. You can experience your choice of dozens of interactive workshops, plus bask in the sun in canoes on the lake, take a dip in the pool, join the evening bonfires, DJ’d dance party and a community curated talent show. We’ve got a fun highlights video that shows some great moments from last year. Q. I would be thrilled to not have my phone for an entire weekend! How did you come up with this idea and why did you bring it to life? My inspiration to bring Connection Camp to life came from noticing that the more digitally connected we seem to get, the less true deep human connection seems to be happening. 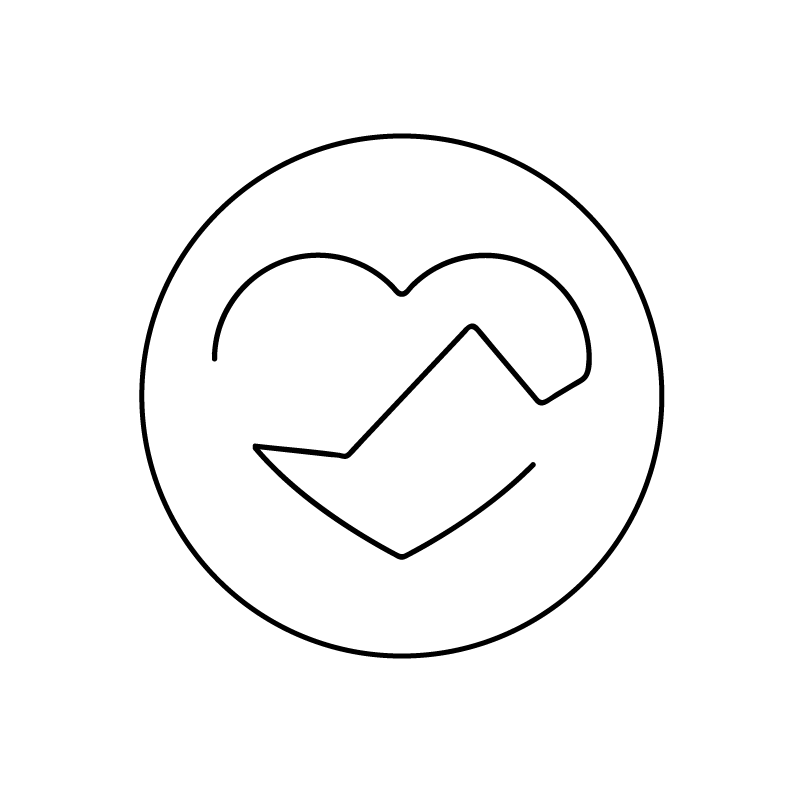 Through The Connection Movement, I run weekly events and workshops in NYC (and have started groups in Miami, Charleston, Johannesburg and Cape Town) that address this trend by offering people a place to come and connect authentically with each other through practices like Circling (Relational Meditation) and Connection Labs (authentic relating games and exercises). People love those nights and when we’ve come together for longer weekends, I’ve noticed an even richer depth of relatedness and connection - people transform and shift and amazingly rich relationships are born and nurtured. So, I knew I wanted to build on my weekend getaways. Last Winter I was reflecting on all the different ways of building connection and bridging people and came up with the idea of bringing lots of different facilitators together for one weekend in a setting where people can really unplug. What better setting than Sleep-away Camp where we could integrate play, collaboration, nature and build a strong sense of community by all staying together, eating together, and learning together? And it all took off from there! Q. Sleep-away Camp would be even more fun to attend as an adult anyway -- brilliant idea! What about in regards to relationship status? Would you recommend Connection Camp for singles? Yes definitely. The great thing about Connection Camp is that we all welcome each other as we are and build bonds through so many different kinds of interactions. You get to let down your guard and just be yourself and see others’ true selves. It’s a no-pressure environment where you can show up alone or with friends or with a romantic partner and cultivate relationships that can grow into friendships, romances, business collaborations or who knows what else? (And by the way, I know of two romantic relationships that sparked at camp in 2016 and are still blooming a year later). Q. Ohh! That's exciting! Falling in love at Summer Camp! What types of activities do campers have to look forward to this year? We’ve got some great stuff lined up! I mentioned before that we have awesome Summer Camp classics planned like bonfires with s’mores, dance parties, pool party BBQ, talent show, and Color Olympics (which, last year, included an amazing Human-Size Hungry Hippos competition). The workshops we have in place feature a range of Connection-oriented experiences from Finding Your Inner Clown to a Paired Massage Workshop to a Community Give-Back Project hand-making loving cards for terminally ill children. Our range of workshops incorporate communication, art, music, dance, play, collaboration, and self-reflection like journaling and meditation. Last year the biggest “complaint” was that it was too hard for people to choose! During downtime, we also have a Healing Pavilion where wellness professionals like massage therapists, energy healers, meditation and spiritual guides and coaches offer complimentary one-on-one mini-sessions. One mini-session I'm particularly looking forward to is a Mindful Eating Exploration where she guides you through all your senses as you slowly relish a delicious chocolate. Q. That sounds incredible. Maybe next year you add a wine pairing to the exploration! (hehe). Who facilitates camp with you? I have an incredible team of teachers and healers lined up - some are back from last year and a bunch are new to Connection Camp. Professionals at the top of their game who are excited to not only share their knowledge and gifts with us but are also pumped to jump into the rest of the weekend and participate. There’s no hierarchy at camp - one minute someone’s an expert teaching a workshop and the next she’s your bunkmate offering you some sunscreen. Q. It's like Summer Camp without any mean kids. I’m curious about where people sleep and how the meals work - is it a bunch of tents in the woods? Are people roughing it? People ask me that one all the time. There’s a range of options for accommodations. Most people opt for the Community Cabin experience where you and about 5-10 other people share a cabin with bunkbeds and a bathroom with showers (and hot water). You even get a camp counselor! Some people bring their own tents and share a cabin bathroom. And others who like a bit more privacy or comfort share our semi-private rooms (2-4 people per room) or our private queen-bedrooms. As for eating - we have great communal meals in the dining hall prepared by the camp chef. And, the meals have a big range of options so everyone from gluten-free to vegan to omni-vores are satisfied! Q. Nice! I asked this last year, but I think it’s important -- so I’ll repeat...Is there a “typical” kind of person your program is best suited for? Our campers are so diverse - it’s hard to name what makes a “typical” kind of person who loves Connection Camp. I think it’s really about attitude. If you’re inclined towards (or wanting to explore) play, opening up, giving and receiving, sharing yourself and being met, letting loose and diving into all the rich parts of what makes us human and connected then camp is for you! We welcome people of all ages, abilities, relationship status, profession, income, gender identity, sexual orientation, race, and heritage. If someone wants to join and has a concern about being accommodated or has financial limitations they can contact me directly (amy@connection-camp.com). Q. Why do you feel Connection Camp is important? What I mean is, what aren’t we getting in the “real world” that camp can give us? I touched on this a bit earlier but I’d like to say more. It feels really critical to me that as we broaden our capacity to be digitally connected, we also foster our capacity to engage and experience human connectedness, as well as our capacity to go in and feel and experience ourselves. For many, this has to be learned or re-learned. Connection Camp offers campers a space to plug back into themselves, to experience community, to relate from the heart. It offers a place outside of everyday pressures and routines where we can build new relationships with a foundation of authenticity or enrich existing relationships. And it offers an environment and structured experiences that invite play and creativity which are, unfortunately, missing from so many of our adult, busy, urban lives. Plus...you know, it offers s’mores!! Q. OK, I’m ready and packing my bags (hehe). How do people sign up? (laughs) You know I’d love to have you there Valerie! You can even bunk in the same cabin as the Tawkify Matchmaker who’ll be at camp with us this year! Registering is easy - and if you do it in April you’ll get the Early Bird discount! Just visit the website www.Connection-Camp.com and when you check-out, use the code "Tawkify" to save an additional $70. Super excited to see what comes out of camp this year. It's always so fun to chat with you. What you're doing is inspiring. Thank you!